Dear Portland, due to an internal miscommunication, #BetterNaito was removed a day earlier than scheduled. At this time, we are stationing flaggers on both ends of the installation to inform riders of the unexpected closure. It’s gone. Ripped out last night — a full day before it was scheduled to be removed. What’s one more day when we already got cheated out of a full week due to a conflict with a nearby bridge construction project? Because there was zero prior warning, it looks like several people rode onto Naito this morning, assuming the lanes were still protected, only to realize they were fully exposed to other traffic. “I had an extremely sketchy moment this morning when I hopped on Better Naito southbound, saw a car coming at me, and realized Better Naito was gone,” tweeted Dirk VanderHart this morning. This morning at 10:03 am, the Portland Bureau of Transportation apologized for the early removal and acknowledged the mistake, saying it was, “due to an internal miscommunication.” They then sent flaggers to both ends to let people know about the “unexpected” closure. This error could have led to someone being hurt or even killed. It adds salt into the wound PBOT has created by ripping this rug out from under us at the end of every summer. 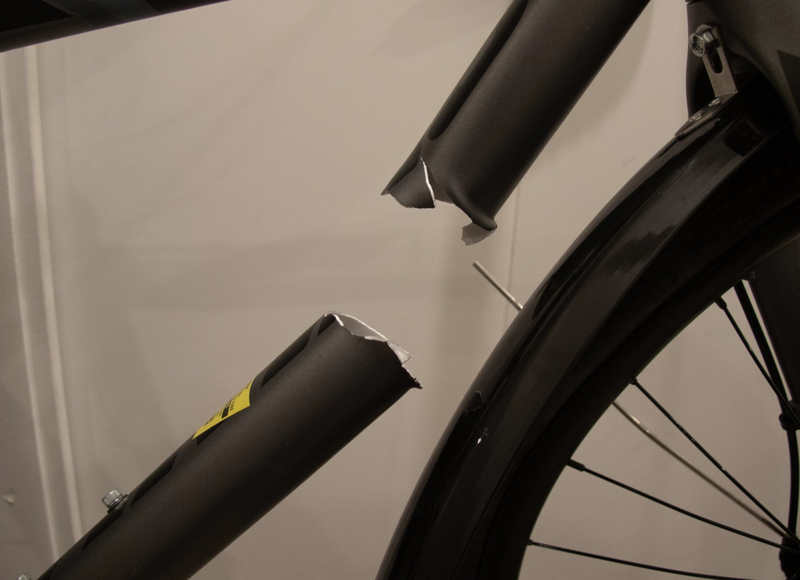 It’s a wound that was already smarting even with the installation fully in tact. Ever since it first went in on May 1st, the anemic, low-budget design made it too easy for people in cars to drive in it. 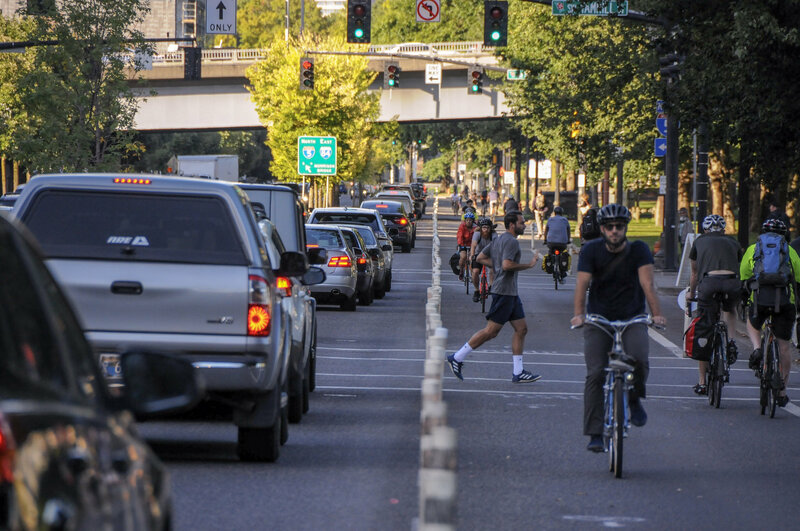 In the past two weeks we’ve heard of three incidents where people drove inside the Better Naito lanes at night — twice narrowly missing a rider, and once crashing into one. On the night of September 9th, Richard Birdmead had his bike-mounted video camera rolling when he captured someone driving a black car without headlights on coming right for him. Then it happened again 10 days later. 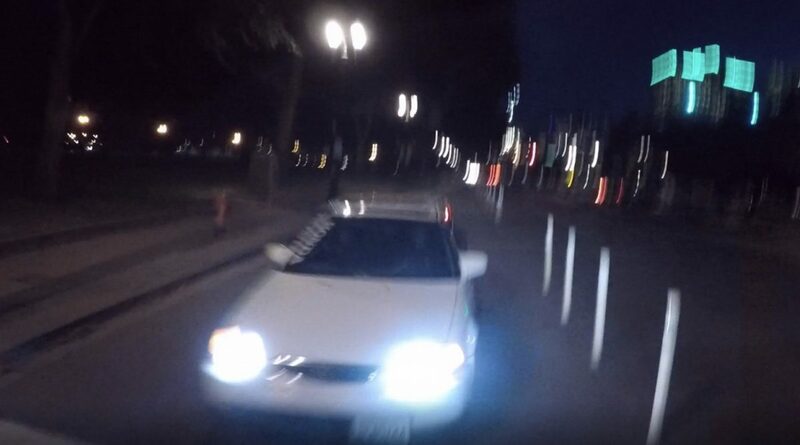 Still image from a video by Walker Devine, moments before he was hit while riding in Better Naito September 17th. In a city that claims to have made Vision Zero it’s top transportation priority, we should never expose a group of road users to this much risk — especially when it comes from a city project intended to reduce it. People risk their lives just to get the requisite political attention for projects like this to happen. Then they risk their lives because the project is so low-budget and value-engineered that it promotes unsafe behaviors. Then the project is abruptly removed without any warning or signage whatsoever, putting even more lives at risk. This is madness. Better Naito should be a huge win for City Hall and PBOT. Instead, far too many riders dislike it (and who can blame them?) 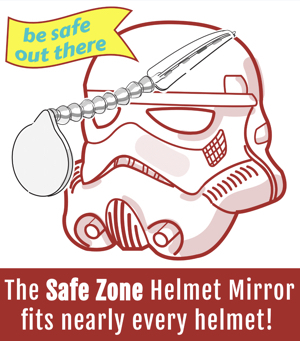 and many drivers see the few extra seconds delay it causes as an unspeakable infringement. In the end, the city has made it hard for even advocates of the project to hold their heads high. 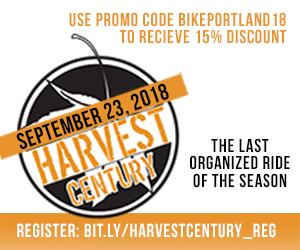 We are in desperate need of transportation leadership in Portland. I’m optimistic that newly-named PBOT Commissioner Chloe Eudaly is up to the task. But right now, I’m disgusted by how Better Naito has been handled. We deserve better. 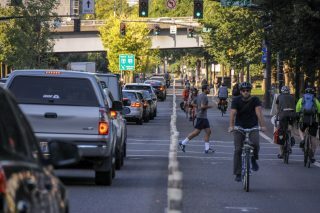 The post Opinion: Better Naito has ended in the worst way appeared first on BikePortland.org.